Come One, Come All! 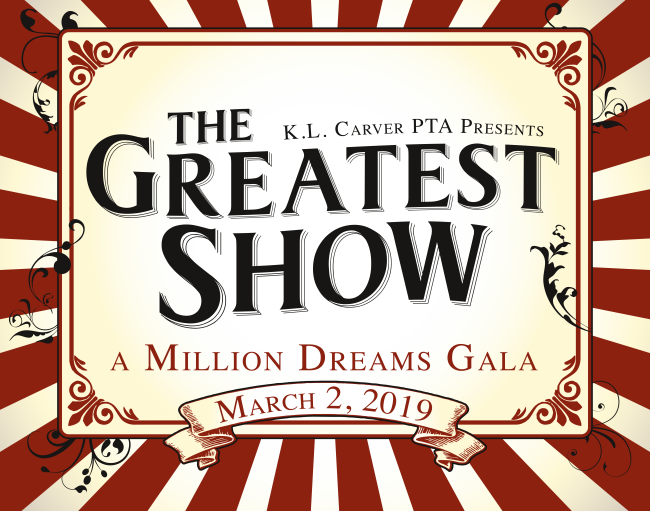 Step right up and participate in this year's parent party "The Greatest Show: A Million Dreams Gala." The event will be held on March 2, 2019, at the Sheraton San Gabriel and please support the Greatest School on Earth with our biggest fundraiser of the year! 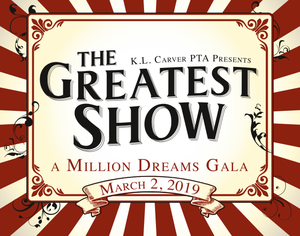 Please help us make this year's parent party "The Greatest Show"! Visit www.carverparentparty.com for more information.